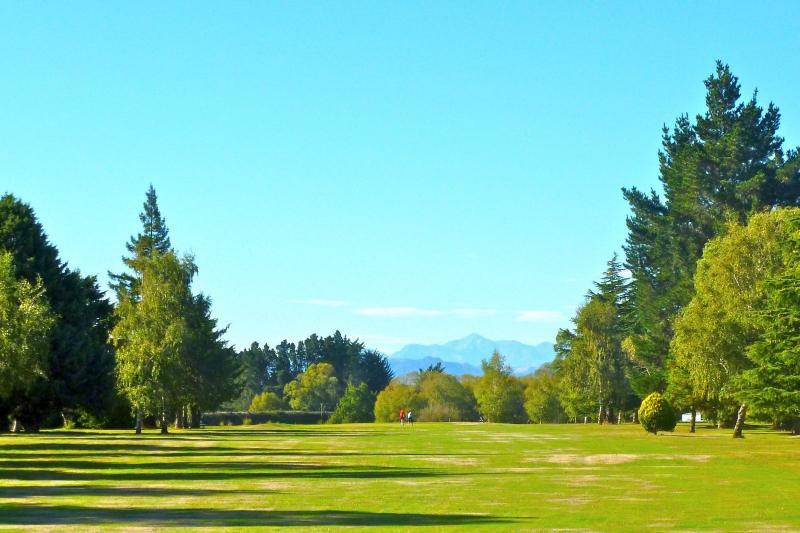 Clubs & Societies — Welcome to Cheviot, New Zealand! Open through the summer from Labour Weekend to Queens Birthday each Sunday 2pm to 4pm and by request any other times. Alternatively, you can email cheviotmuseum@amuri.net. Open Daily. Green fees $20 for 18 holes, $15 for 12 holes or less.